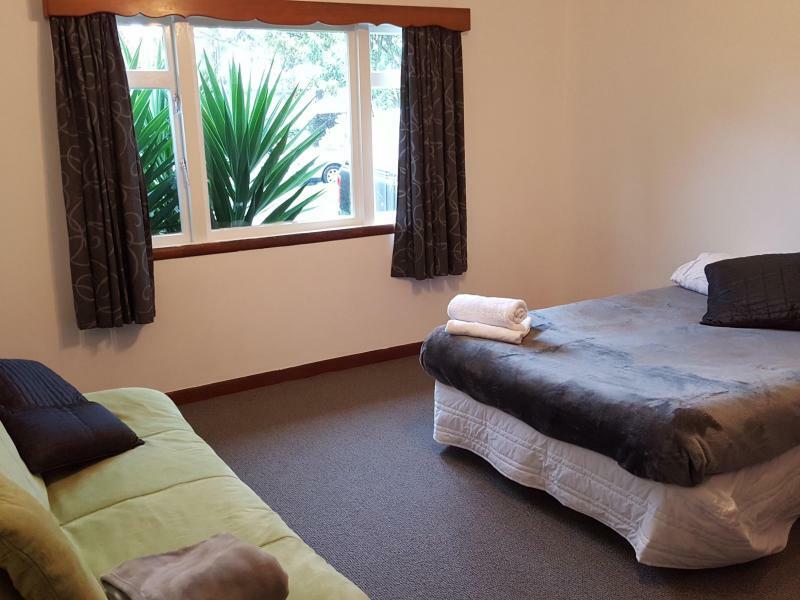 $265/week which includes unlimited wireless broadband fibre optic Internet, breakfast and dinner etc plus other normal home-stay services (room cleaning etc). Prefer Non-smoker. 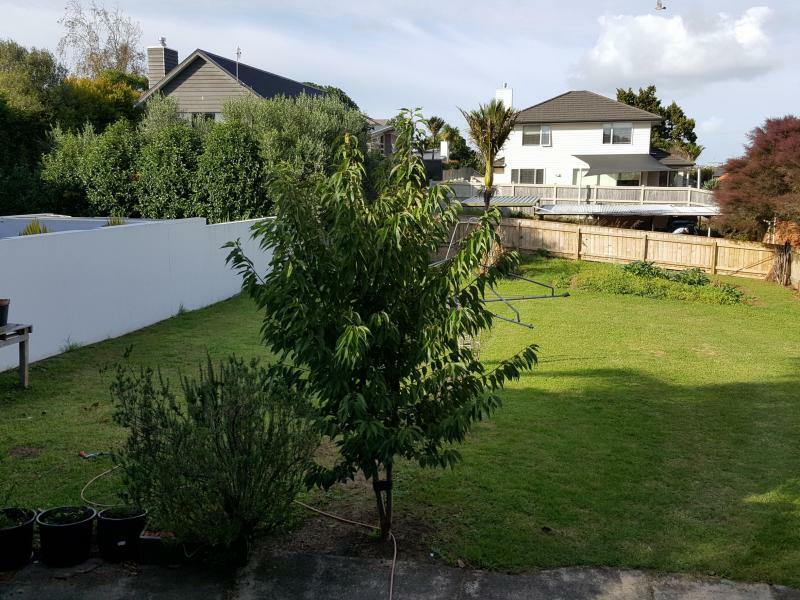 Our house is centrally located very close to Auckland city. 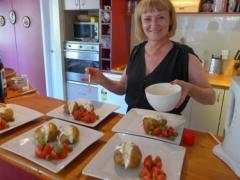 The home offers an excellent supportive and quiet environment for students studying in Auckland. It is a great place who want to live in the right environment for studying and happy life. The house is very sunny and warm in winter. We have an alarm and excellent security including smoke alarms. We also have Netflix. Family is one teen (14) and Dad with own business. We are a busy active family. 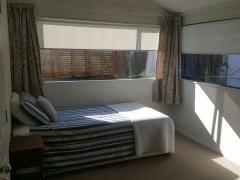 The house is 1 stage (bus) from Auckland City and very close to all activities. 5 minutes’ walk to bus. 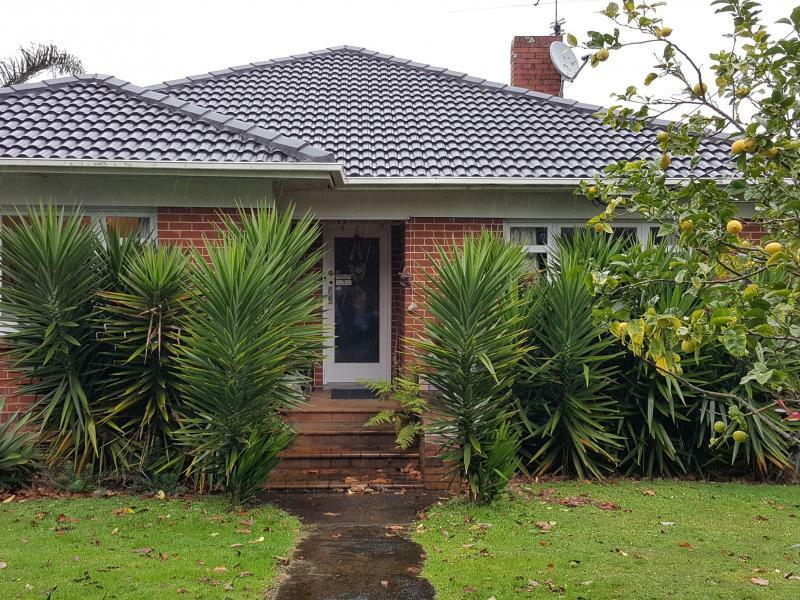 Our house is in zone for Auckland Grammar, EGGS and close to Auckland University and AUT. Room is double. With morning sun. 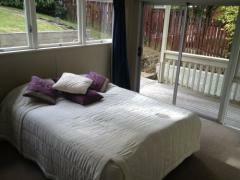 The room is private and has wooden floors. Furniture – bed and desk/chair. Room has draws, storage and wardrobe. 2 weeks deposit and 2 weeks notice.